What's happening in Watford over Easter 2014? Easter Sunday is only a week and a half away. The children have already broken up for the holidays (we feel for you poor parents, we really do...), chocolate eggs of all shapes and sizes have been adorning the supermarket shelves since New Year's Day and we're all looking forward to a well-deserved four days off. For some, Easter is a deeply religious time. For others it's an opportunity to meet up with family and stuff ourselves with a Sunday roast and Cadbury's chocolate (other chocolate brands are available! ), must like a mini-replay of Christmas Day. But with the weather warming up, why not get out and about in Watford this Easter and take part in the themed activities and events planned? Get active this Easter for less with free swimming and use of the gym at Everyone Active Watford Leisure Centre Central and Woodside! Free sessions take place at selected times from now until Monday 21st April 2014; please note that children must have – or must apply for – an Everyone Active card in order to be eligible. Please click here for more information about Central. Please click here for dates and times for Woodside. One for the kids (plus the chance for you to have a couple of days' peace! ), Arsenal Soccer Schools will be coming to Bournehall Primary School in Bushey, Watford on Monday April 14th 2014. Established in 1985 and travelling around the UK and abroad, Arsenal Soccer Schools' coaching is delivered by FA and UEFA trained coaches and teaches young football players how to play the 'Arsène Wenger' way! A day consists of warm-up and reaction games, training sessions to enhance technique, fun games and small sided matches and tournaments. Players who show promise will also have the opportunity to be recommended to the local Arsenal Soccer Schools Development Centre. One day costs £19 per child; the full two day course costs £36 and is suitable for boys and girls aged between 5 and 13. Further details about Arsenal Soccer Schools Easter Camp in Bushey, Watford can be found by clicking here. On Wednesday 16th April, from 11am until 3pm, children are invited to come along to Café Cha Cha Cha on Cassiobury Park Avenue, Watford to take part in a fun Easter Egg trail with a chocolate egg prize. You don't need to book; simply pick up a free Easter trail map between the times specified and get hunting! Watford Museum is holding a series of family Easter Workshops on Saturday 19th April 2014, which are being held from 11am until 12pm, 12pm until 1pm and 2pm until 3pm. 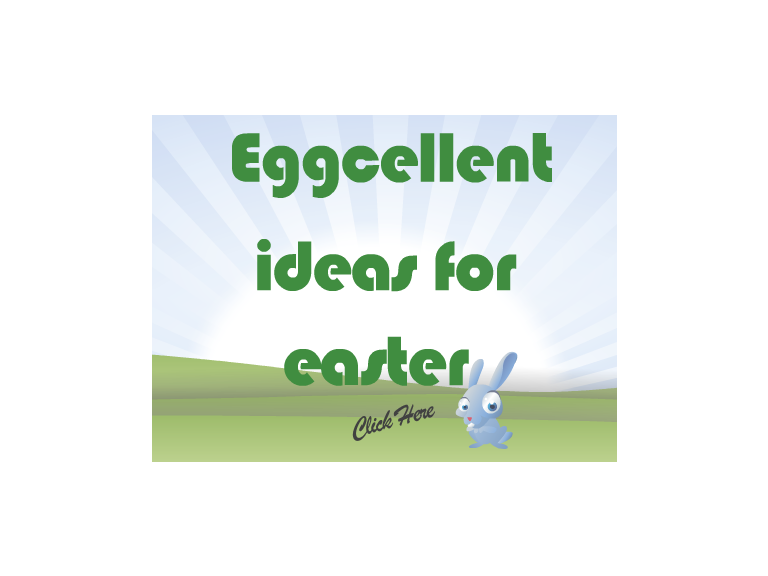 Create Easter wreaths and explore the Easter trail! Workshops at Watford Museum are free but booking is essential so please call ASAP to avoid disappointment. Please click here to find out more and for booking information.